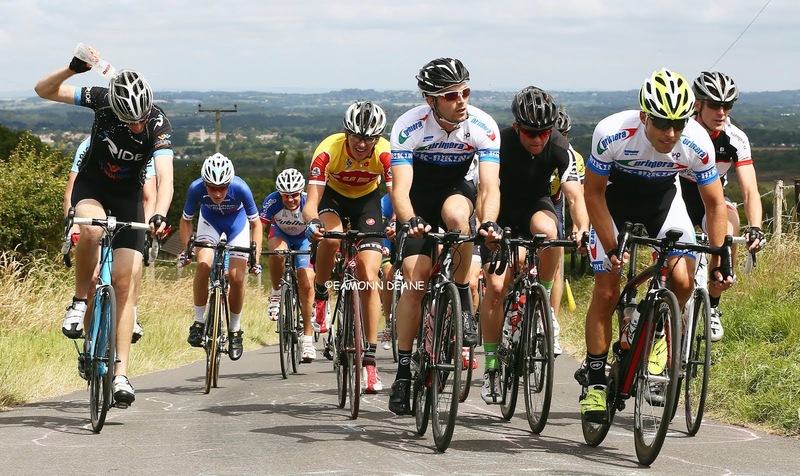 Local Riders,Local Races: Calvert, Fielding & Georgi Named in Junior Academy. Calvert, Fielding & Georgi Named in Junior Academy. 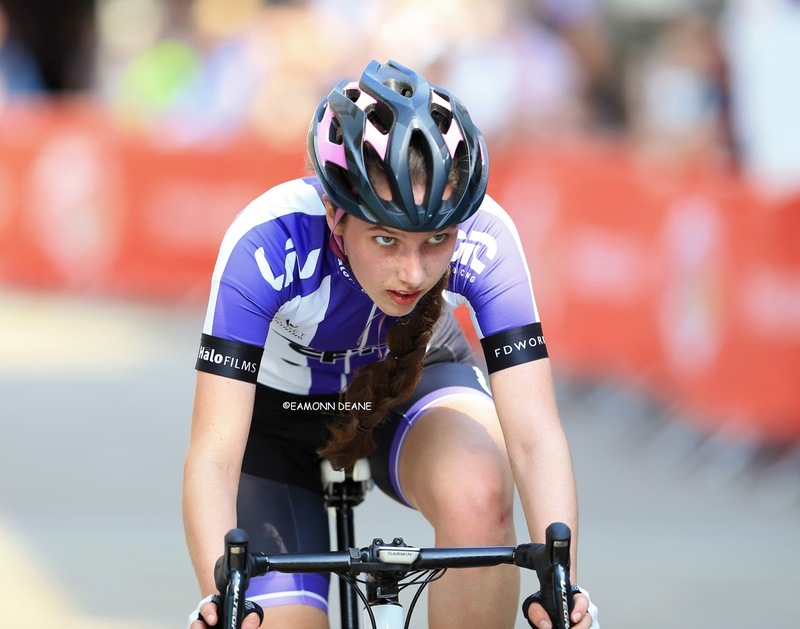 Dorset riders Charley Calvert (Bournemouth Arrow) and former Poole Wheeler, Ali Fielding have both been named in the British Cycling Junior Academy squad. 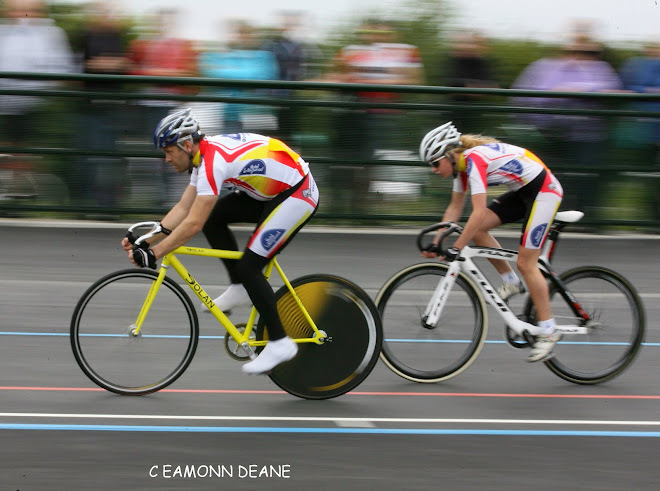 Calvert and Fielding both started their cycling careers riding the Bournemouth Track League and will attend their first training camp in Manchester this weekend. Their selection comes just weeks after another pair of former Bournemouth track league riders, Rebecca Raybould and Alex Jolliffe were named in the senior academy. 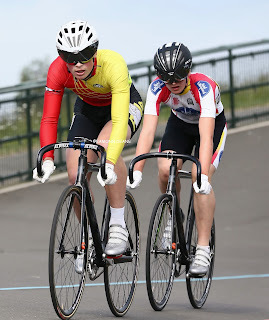 Southern region junior & senior circuit race champion Pfeiffer Georgi was also named in the 41 rider squad. “These riders have been offered membership on the Junior Academy because we believe that with hard work, effort and dedication they have the potential to develop into a world and Olympic champion in the future." "I am just really pleased to have made it this far so far, and of course now I'm another step up the ladder, I'll keep striving and pushing to make it to the top. 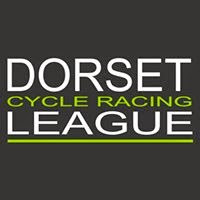 Really looking forward to this next year with some exciting competitions and starting a new training programme. And aiming to win medals both nationally and internationally!"